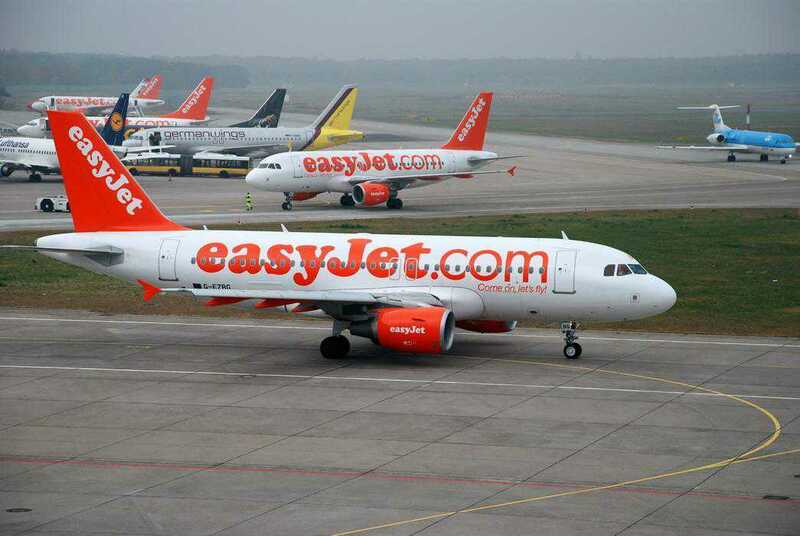 EasyJet, LCC airline from UK making 190,000 more seats available for its passengers on the winter schedule. 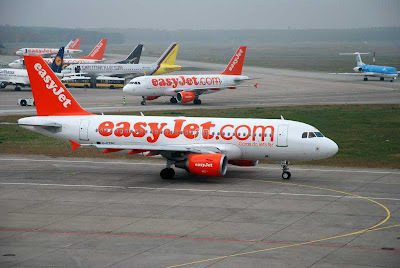 EasyJet has today added a further five routes to its flight schedule, The new routes will take off from October 17, 2013. Bucharest, Larnaca, Venice, Lyon and Tenerife. The routes will fly from across easyJet’s UK bases including London Gatwick, London Luton, Manchester, Liverpool and Newcastle.